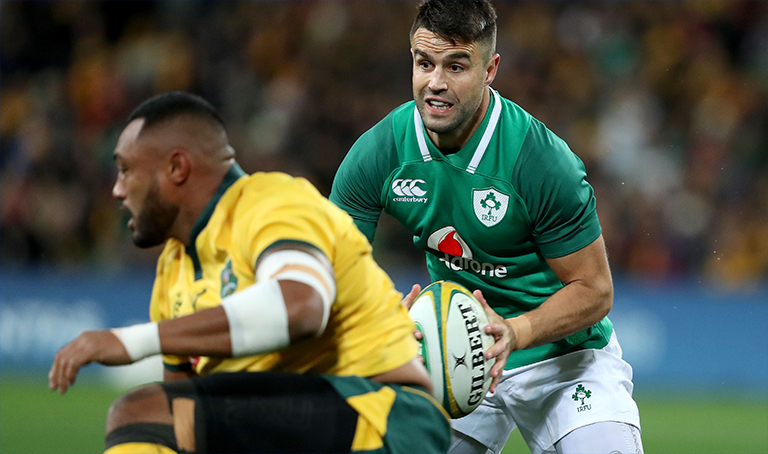 Munster head coach Johann van Graan has revealed he does not expect scrumhalf Conor Murray to be fit for Ireland’s upcoming November International Series. Murray hasn’t played a game for Munster this season, having last played against Australia for Ireland over four months ago. And van Graan doesn’t expect Murray to return for Ireland’s fixtures with Italy, Argentina, New Zealand and USA. Joe Schmidt is expected to name his Ireland squad tomorrow.